Alice Cawte in Suva, on September 28, 2018. Even before the Writ of Election has been issued work is progressing as the Fijian Elections Office and other stakeholders step up preparations. Yesterday, the FEO accredited two Australian election observers already in the country as five more prepare to arrive here for the all-important task. The Multi-National Observer Group (MOG) named its MOG observer co-ordinator yesterday. She is Alice Cawte, a senior career officer with the Australian Department of Foreign Affairs and Trade. 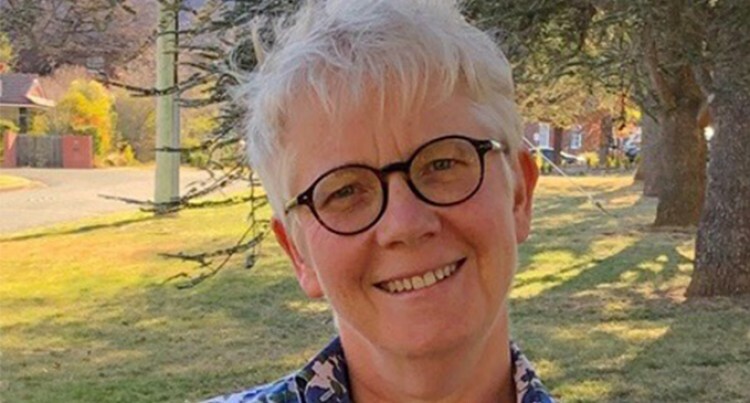 Her recent responsibilities have included Australia’s relations with Fiji, Solomon Islands and Vanuatu and with regional organisations including the Pacific Islands Forum. She has also served overseas in Beijing, Noumea, Shanghai and Taipei. Ms Cawte is looking forward to meeting representatives of the Fijian Government, political parties and other social and political organisations in the coming days and weeks. Ms Cawte will manage the operations of the MOG Secretariat and report to the MOG Co-Chairs from Australia, India and Indonesia. “We are committed to fulfilling our role in a professional, transparent and independent manner,” she said. “The MOG will assess whether the outcome of the upcoming General Election broadly represents the will of Fijian voters. There will be seven Australian participants in the MOG Secretariat. Five team members will arrive in Suva between today and tomorrow. The FEO accredited Australian observers Seema Chandra and Daniel Kark who were already living in Fiji. 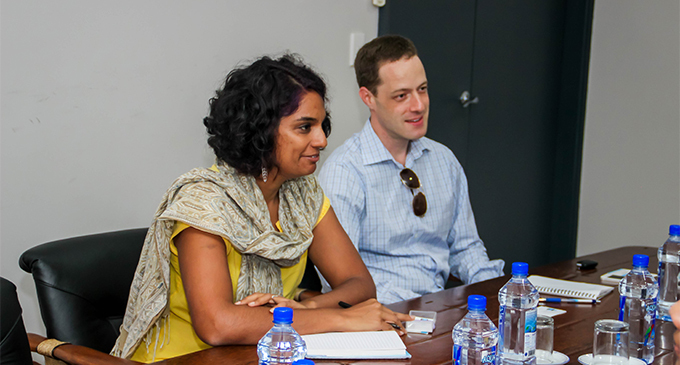 From left: Seema Chandra and Daniel Kark on September 28, 2018. Supervisor of Elections Mohammed Saneem said the FEO welcomed the MOG as an observer for the General Election. “We look forward to the Observer Missions activity in observing this election,” he said. Together with Indonesia and India, the three parties will observe and evaluate the functions and operations of the Fijian Elections Office with respect to the 2018 Fijian General Elections. Observers from a number of countries and international organisations will also participate in the MOG. All observers will be accredited by the Fijian Elections Office (FEO). The MOG will independently assess whether the outcome of the election broadly represents the will of Fijian voters. The MOG will have freedom of movement throughout Fiji and the right to communicate freely with Government, political parties and other social and political organisations. To perform its duties, the MOG will engage broadly with the Fijian community, including with political parties, candidates, civil society and non-government organisations.